Hemp Bombs premium CBD Beard Oil helps to hydrate and maintain your beard while delivering the potential benefits of CBD to your hair and skin. CBD Oil contains natural anti-inflammatory properties, which may ease redness, itching, and discomfort. This luxurious CBD Beard Oil blend deeply moisturizes your facial hair, making it easy to achieve a groomed, polished look. Our signature formula includes bourbon sandalwood oil for a subtle yet masculine scent. Simply massage CBD Beard Oil into your facial hair after showering or cleansing for immediate nourishment. CBD, or Cannabidiol, is a prevalent compound found in Hemp or Marijuana plants. It’s non-psychoactive so it will not cause a “high” feeling. 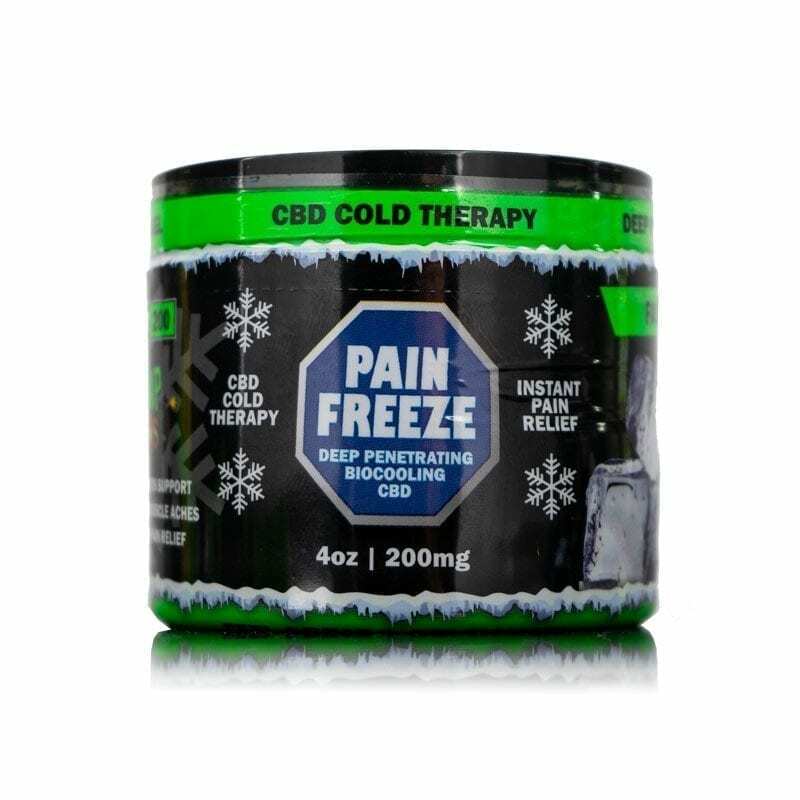 CBD is known for its powerful potential to help alleviate pain, reduce inflammation and relieve anxiety. 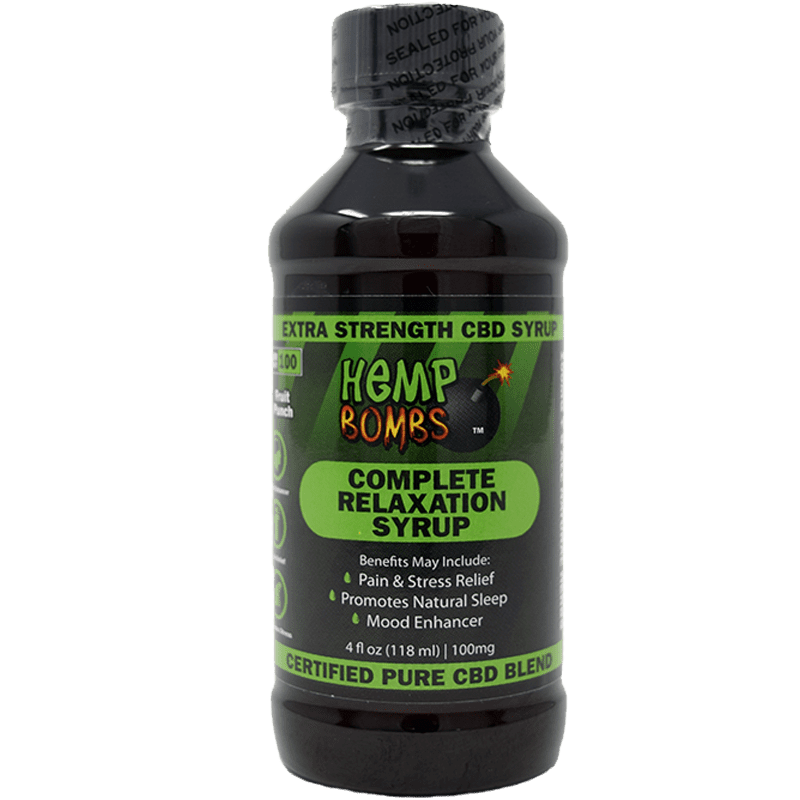 CBD complements the body’s Endocannabinoid system, or ECS, which is responsible for regulating important functions like immune response and pain sensation. The ECS has a network of cannabinoid receptors that interact with cannabinoids found naturally within the body as well as external sources like CBD. Often taken like a daily vitamin, CBD may boost overall health and wellness. What is CBD Beard Oil? CBD Beard Oil is a handcrafted blend of natural oils, including our premium CBD Oil, designed specifically to promote the health and appearance of beards. This luxurious oil hydrates and maintains facial hair while leaving a silky texture and a masculine scent of bourbon sandalwood. CBD can help target redness, inflammation and itchiness you may experience from shaving or beard grooming, so you can feel confident rocking a polished, controlled beard. What are the benefits of CBD Beard Oil? 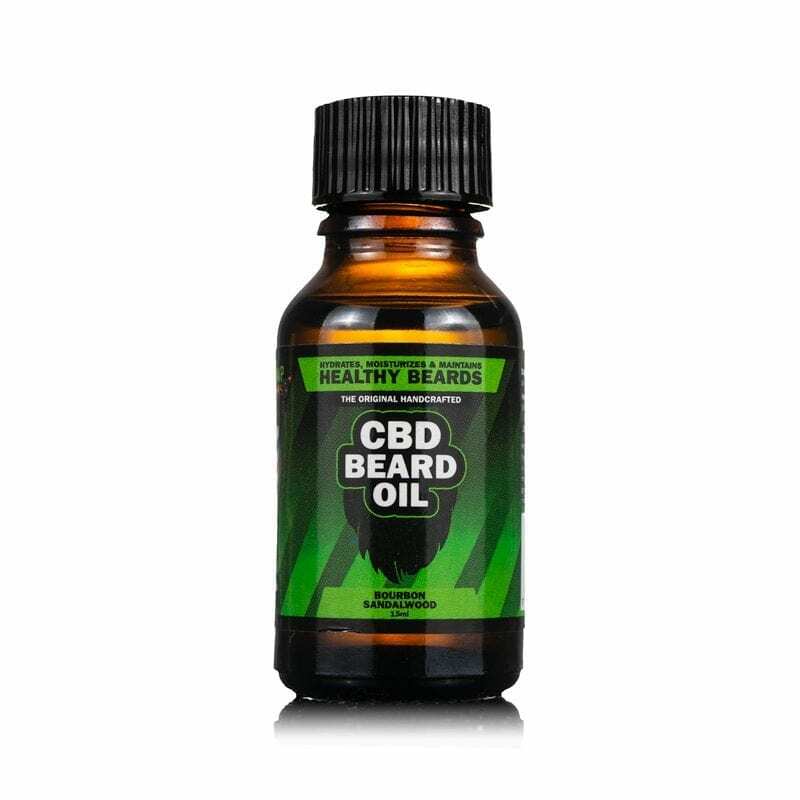 How do I use CBD Beard Oil? Massage Hemp Bombs CBD Beard Oil into your beard immediately after showering or cleansing for maximum results. Use CBD Beard Oil to sculpt your beard and manage loose hairs. 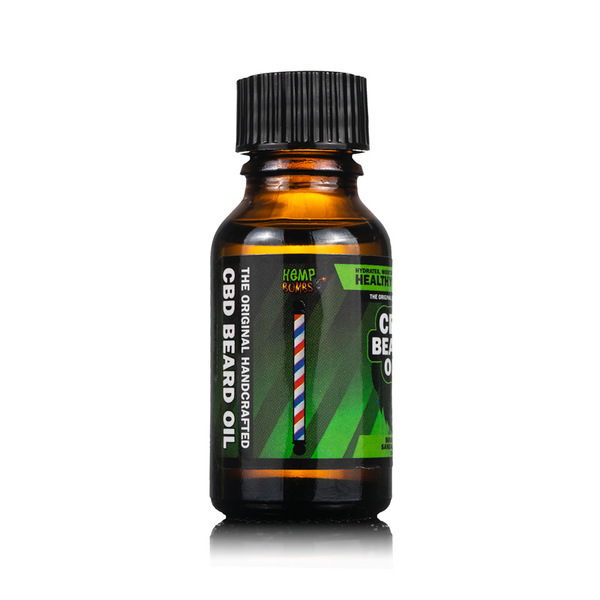 For redness or itching from shaving or trimming, rub CBD Beard Oil close to the skin. CBD Beard Oil is for topical use only. 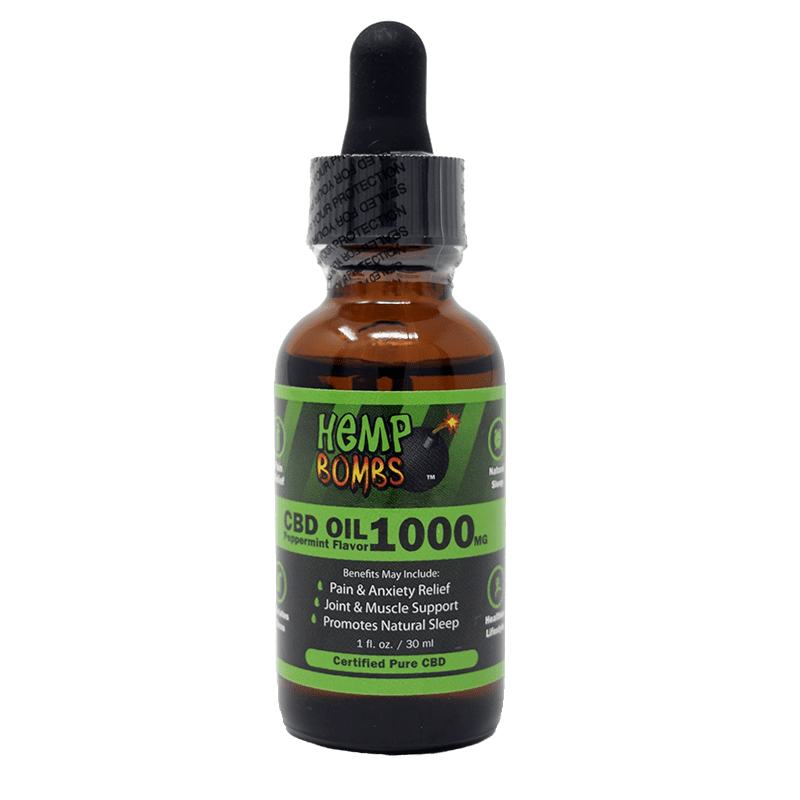 Hemp Bombs is an industry-leading brand delivering premium CBD products to a global market. We only source our CBD from organic, premium-grade Industrial Hemp grown with sustainable methods. Hemp Bombs maintains a strict commitment to quality, and we publish our third-party lab tests online confirming the contents of our products. We’re a trusted name in CBD, and we’re proud to provide industry-leading customer service. Impressive! Works like the description says and a light manly smell. I found it helps with my neck line itching. Cool product. This really kept my beard looking good all day. It was still moist after work. I like the product. Ordering was very easy and I was able to get it quickly. So far so good. I’ll update in a couple of weeks after I’ve given the product a chance. I’ve been wanting to try something to control my facial hair, as my beard has gotten longer over the last few months and I have holiday parties coming up. I’ve got a long beard, years of growth and never tried anything on it. I use your other Hemp Bombs products and bought the beard oil to try. Well, my beard has never looked better, smelled better or been easier to manage. My problem now is the bottle gets used up pretty quickly. Took a chance buying this since I know nothing about even needing oil for my beard. What a difference. A lot less stray, wired-out hairs and less itching under my neck. I like the light, manly smell it has to it. It doesn’t over power my cologne. Just ordered my next bottle. This beard oil is part of my normal beard maintenance routine now. Thanks. my wife bought the pkg for me. I tried both of them. I like the oil much better. well, as a girl, I have to say that I tried this on my eyebrows. Unruly..not now. got this for my husband. His mustache pokes the crap out of me. Its started to soften up now. 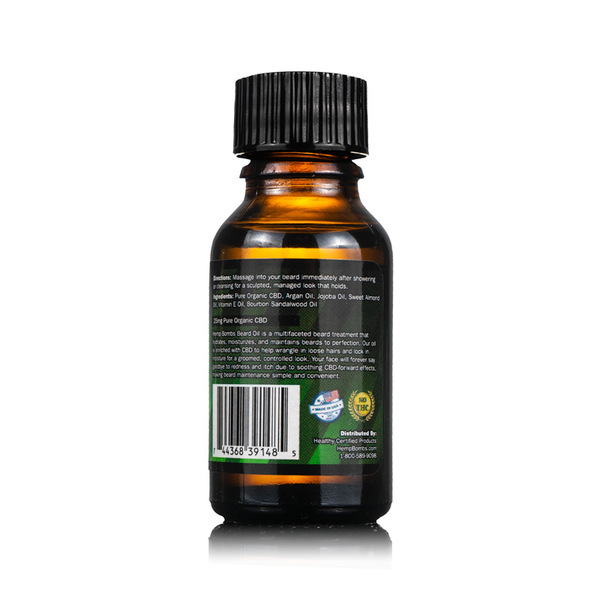 My BF seems to really like this oil has made his beard feel softer and less itchy. I love the smell and the smoothness when he rubs my cheeks with it as well. Great Oil. I think my beard might be to old and long, but it really hasn’t helped other than a little bit shine. Diffidently see a great change is how much more softer it has become and a lot less scathing. Will buy more. My beard is now long enough to use a beard tamer, so I just bought your Hemp Bombs Beard Oil. Looking forward to trying it. WORTH EVERY PENNY! TAKE A MIN AND READ MY REVIEW BECAUSE YOULL BE GLAD THAT YOU DID. I love that this oil penetrates deep through my beard and to my skin underneath. I feel so clean throughout the day. I tried other beard oils from different companies that just weighed my beard down and made me feel greasy. My package arrived quickly. Faster than I expected and that’s always nice. I’ve noticed that my beard has been a lot healthier looking since I started using your guys beard product, plus my girlfriend digs the scent! It’s been hard to find a beard oil product that smells good and provides me with the itchiness relief I’m looking for. Not only have I found the solution I’ve needed but the cbd infused into the oil has provided my beard with a cooling relive and sleek looking finish. really good beard oil. i guess the cbd does make a big difference. never going back to my old products now. Amazing product! Love the scent of the bourbon sandalwood, this beard oil is my go to aside from the gummies! Great customer support. I had questions about this beard oil and your staff answered all of them. I just made my order. Just purchased for my husband’s birthday! The only thing he loves more than CBD gummies is his beard LOL. I know he will love. 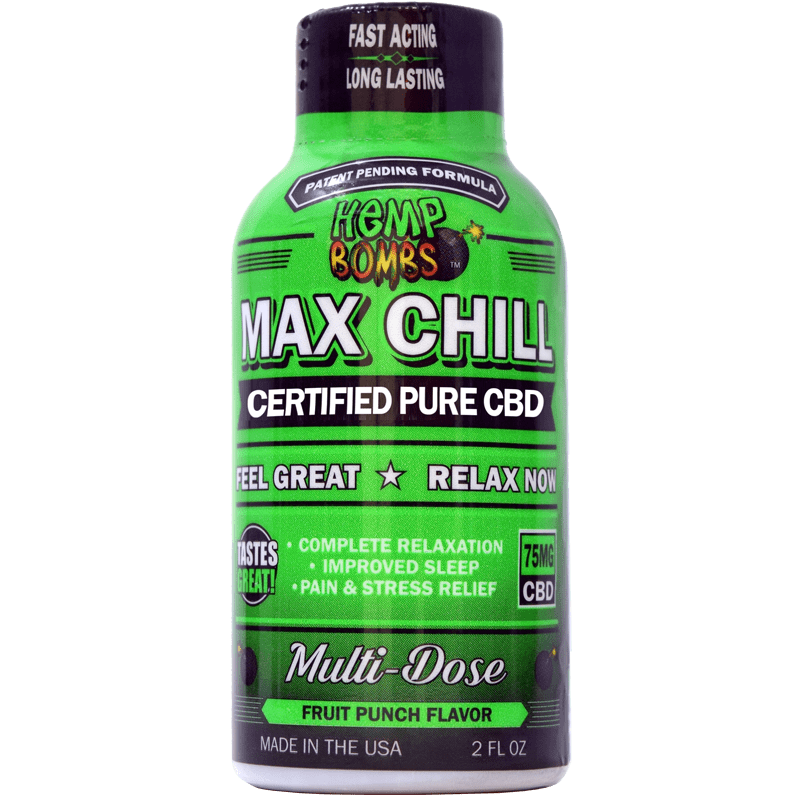 Never had a bad product from Hemp Bombs. Makes my beard feel soft. Had a few comments at work saying it looks really nice, so I guess that’s a sign it’s working.